If you are looking for an active and refreshing trip, spending a lot of time outside and on the water, this camp is for you! 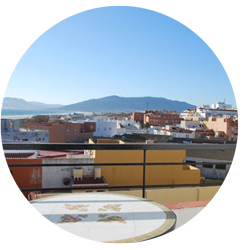 Freeride Tarifa invites you to explore Tarifa in Andalucia and combine kite lessons with a morning wellbeing activity. 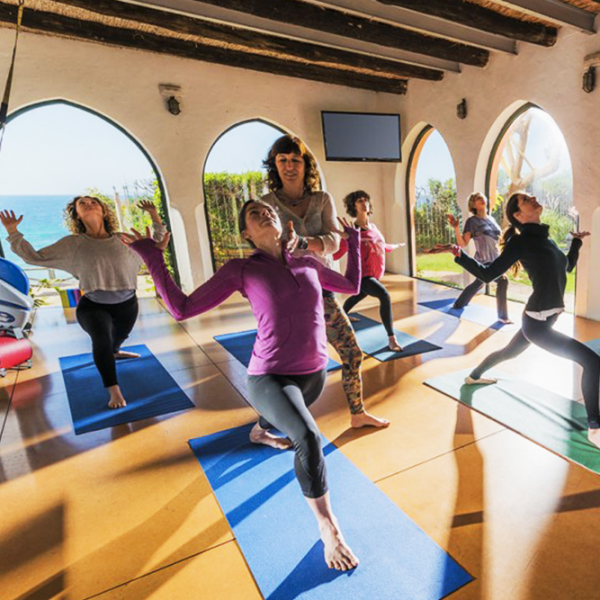 Let us guide you through stretching, yoga or pilates (depending the day) to get your body and mind in harmony and discover the freedom of kitesurfing. You will begin the day with a wellbeing activity session to prepare yourself for a full day’s activities. 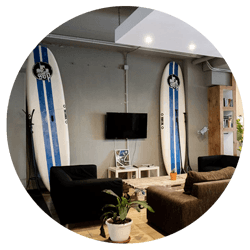 Kitesurfing will make your vacation a thrilling one and the wellbeing activity will help you to develop skills such as upper body strength, flexibility and endurance. Nature lovers you will get the perfect match with plenty of nature areas, sun, sport and relaxation for your next fit holiday! After your morning wellness sessions, you will enjoy a 3 hours kitesurfing in the afternoon. In all, 15 hours of kite lessons on your week, in a semi-private course of 2 people for an instructor IKO/FAV graduated. 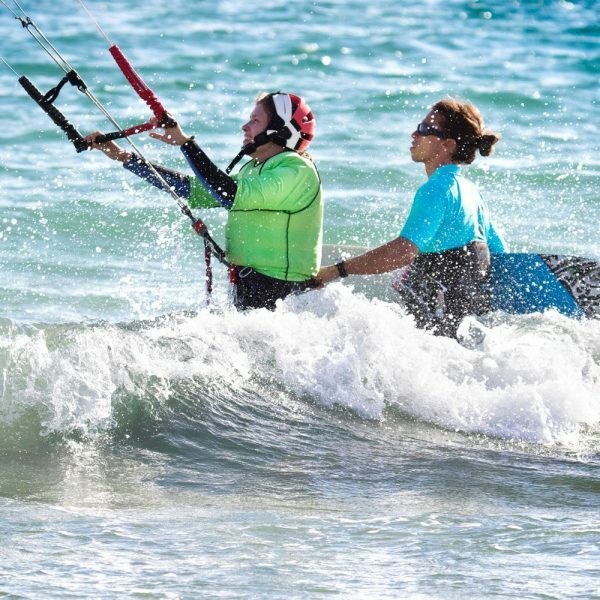 In these lessons, each person has her kite to favor a rapid progression. You practice on renewed material every year of brand Naish. 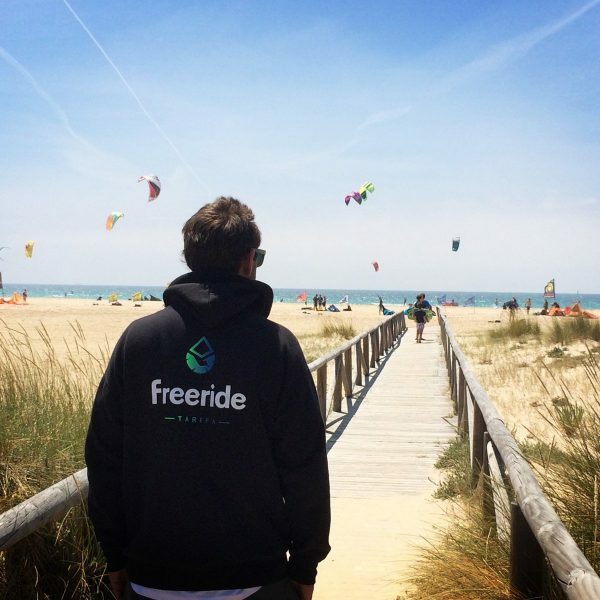 You will learn the basics of this magical sport: knowledge of the wind, your equipment, the kite control, the body drag and the relaunching of your kite from the water till the waterstart and your first rides! You will be guided throughout your progress by radio headset to correct you in real time. us to give you the best service and value for money. flexibility and guaranteed thrills will punctuate your days. 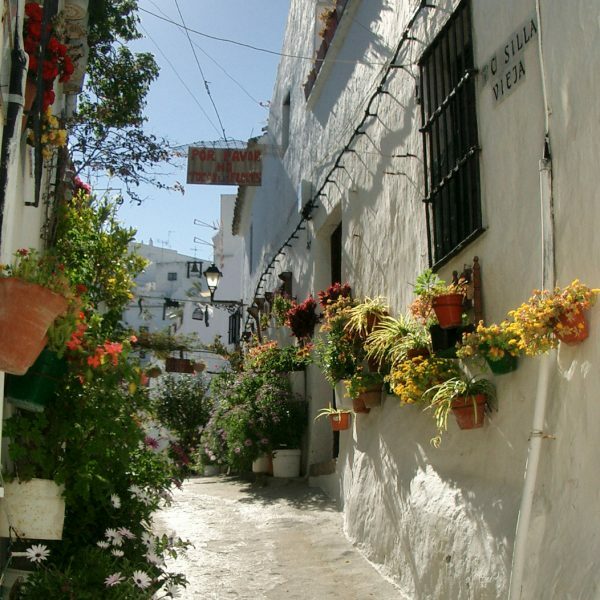 nearby Tarifa and find your best way to reach the village from airport.